When you step inside Mirage Venue, you leave the ordinary outside world behind as you enter a lavish dream—If you are looking to hold your special event at one of the premier venues in Los Angeles, you don’t have to look any further. We custom transform our 6,000+ square feet of elegant event space for each and every occasion, with many different floor plans available. Picture what you want your wedding venue to look like and we’ll make that vision a reality. 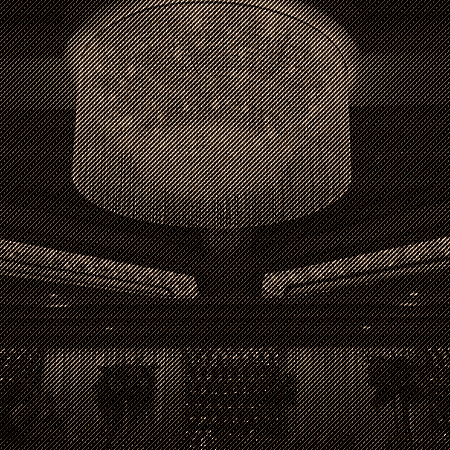 With space for up to 800 loved ones, Mirage can accommodate any socialite’s guest list. Pure is the perfect venue for your modern corporate event. Our white ceramic flooring and glacial crystal chandeliers combine with limitless colors of atmosphere LED lighting to create the perfect canvas for presentations or simply create a wow factor for your event or brand.